If you’re throwing a big bash or are organising a corporate event, the impact on the environment is something that you need to consider carefully. 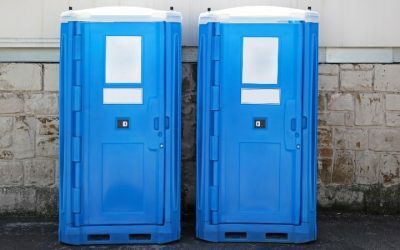 You’ll need to provide event toilets, but there is a way to reduce the impact they have on the area. 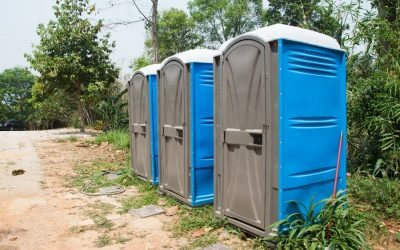 Eco-friendly portable toilets can be a great choice because they require fewer resources than traditional toilets. We’ll go into why they’re a good option in more detail later. We’ll also throw in some great tips to keep your bash as eco-friendly as possible. The most important tip, though, is to plan everything out as carefully as possible. You need to make sure that the area is returned to as close to normal a state as possible once the event is done. That means handling the clean-up as efficiently as possible. 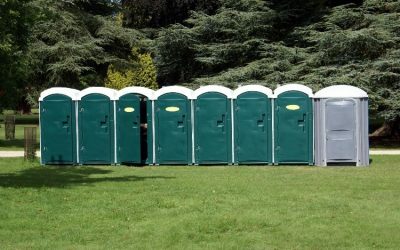 With Addplant Ltd, you can rest assured that we will take care of the event toilets for hire portion. Tell us when you need them dropped off and picked up, and we’ll handle the rest of those details. Here are our top tips for a more eco-friendly event. Our eco-toilets are ideal for reducing your impact in this area. They make use of a recirculating system to reduce overall water use. They also come with a hand sanitizer dispenser instead of a wash basin. This will cut water use even further. If you’re hosting a smaller, more upscale soiree, you can consider the luxury toilet for hire in Yorkshire option. These loos come in a trailer and have amenities like air conditioning, wash basins and even marble walls. The type of toilets for hire doesn’t make all that much difference as long as you make sure that you have enough for the number of guests you have. You don’t want people to be tempted to relieve themselves in a nearby bush to avoid long lines at the loo. Why not consider hiring a water trough to be used as a water fountain instead of selling bottles of water. A good idea would be to have branded water bottles that attendees get when they buy their tickets. You can always work it into the cost. You get a bit of extra advertising, and you cut back on single-use plastics as well. Other things to look at include using biodegradable disposable cutlery or providing finger foods that do not need utensils. If you’re hosting a festival of some sort, give some thought to the kinds of souvenirs being sold on the day. Are they one-use items that will end up in the trash, or are they more useful? Wherever possible, stick to natural items that are biodegradable. You will only use them for a day, but they can pollute the earth for many years. If you’re having a wedding, for example, rose petals are a better alternative than confetti or even rice for that matter. It might pay you to hire a professional company to help with the clean-up, especially if you have a big event planned. Cleaners should be stationed at bins and around the site so that they can pick up litter as quickly as possible. This way, rubbish won’t be blown all over the place. It will make the final clean-up easier. Overall, running an eco-friendly event means thinking in terms of reducing waste. While decorations and cleaning matter, event toilets will make the biggest impact. 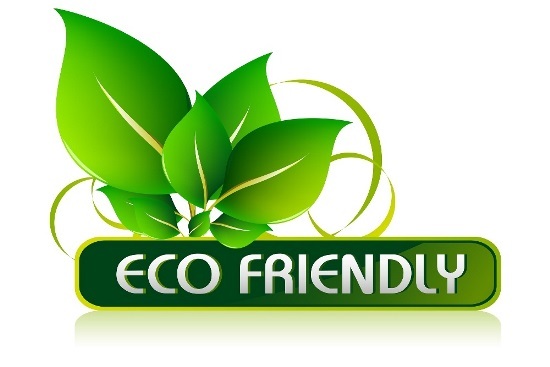 Using eco-friendly portable toilets in conjunction with the other tips will help reduce your environmental footprint.